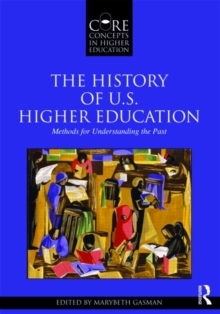 The first volume in the Core Concepts of Higher Education series, The History of U.S.
Higher Education: Methods for Understanding the Past is a unique research methods textbook that provides students with an understanding of the processes that historians use when conducting their own research. 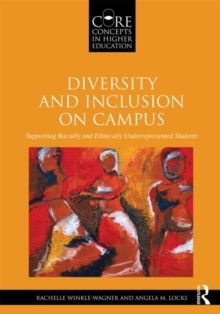 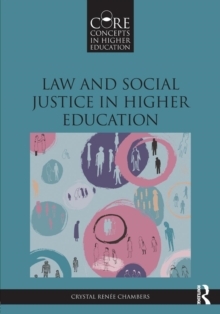 Written primarily for graduate students in higher education programs, this book explores critical methodological issues in the history of American higher education, including race, class, gender, and sexuality. 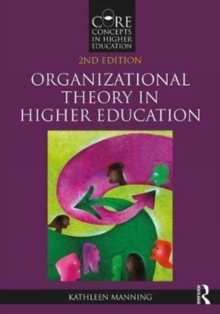 Chapters include: Reflective Exercises that combine theory and practiceResearch Method TipsFurther Reading Suggestions. 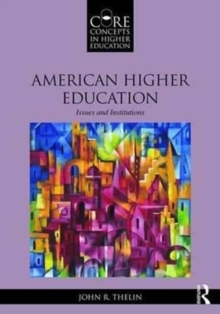 Leading historians and those at the forefront of new research explain how historical literature is discovered and written, and provide readers with the methodological approaches to conduct historical higher education research of their own.